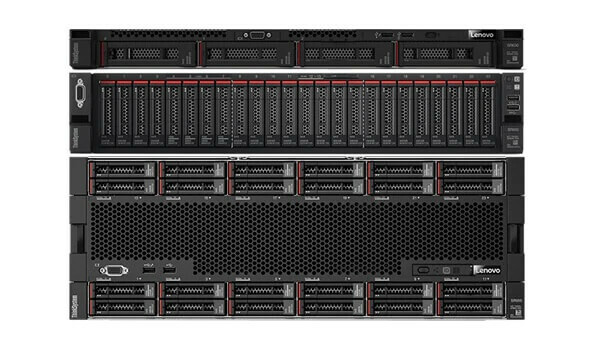 The Lenovo Software-Defined Solution with DataCore is a software-defined storage (SDS) offering designed to help customers efficiently manage increasing storage complexity and demands. It pools diverse storage assets, letting you run more workloads with better performance and availability. It also provides easy scalability and single pane management. The SDS Solution with DataCore speeds up your application’s response times using DataCore’s Multi-Core Parallel I/O Technology. In combination with Lenovo ThinkSystem’s powerful processors and high-speed RAM caching, this parallel I/O technology provides your users with a significant improvement in overall application speed and your business with increased productivity. Access all the product-related white papers, case studies, videos, and more.